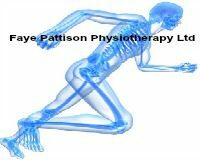 Faye Pattison Physiotherapy Ltd is a multidiscipline clinic of health care providers based in Chelmsford. Originally a physiotherapy practice, we have developed and continue to grow to offer a complete care package for you. 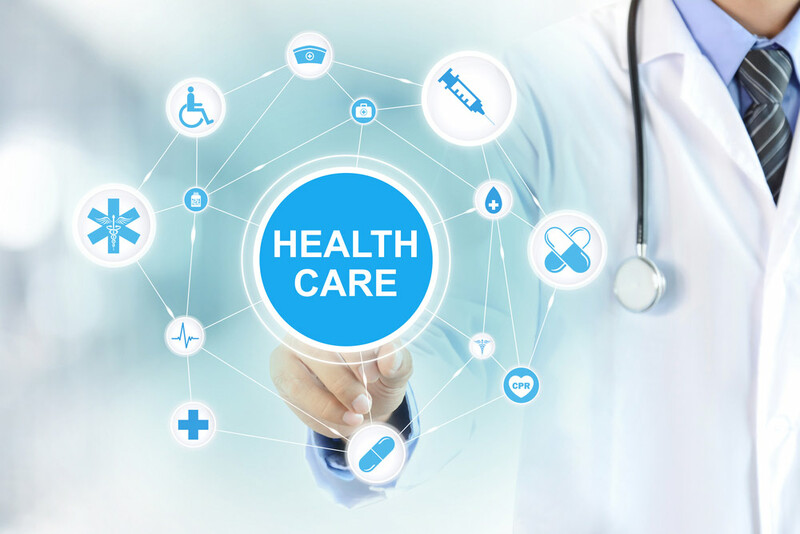 Follow the links below to read more on each of our services offered at our Chelmsford clinic. MassageTherapy – Whether it be a relaxing massage to alleviate stress, deep tissue massage or targeted sports massage. Performance Nutrition – Eating problem, want to lose weight or pack on the pounds for an event? 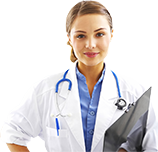 Recommended consultants – A free service of our recommended consultants, GP’s and businesses. Paediatric Physiotherapy – To care for and promote the health and wellbeing of your children from babies (from birth) to young teens. Facial Enhancement Therapy (F.E.T) –which includes Facial acupuncture and Dermaroller Therapy is the natural and health way to look and feel years younger!